TLT-8B OBD 2 Car GPS Tracker isa GPS/GSM tracker support OBDII protocol to examine the car with fuction of positioning,anti-theft tracking,fault diagnosis etc to fullfil economic driving,safe driving andregular reminder of maintenance. 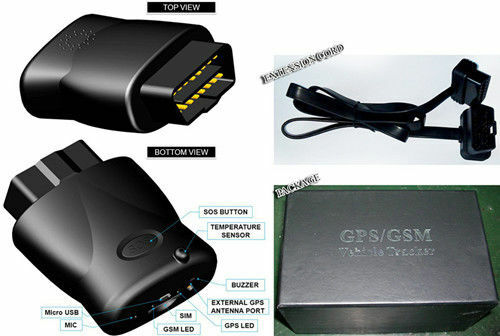 TLT-8B OBD 2 Car GPS Tracker applies tocar,vehicle which support OBDII port,protocol andit is easy to install. 1.Built-in high-performance (U-BLOX 7) GPS chipset enables to provide accurate positioning with weak signal and to work normally in urban area, valley or other sight-limited districts. 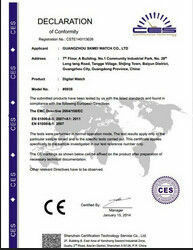 2.Built-in GSM/GPRS module supports GSM900/1800MHz(850/1900 MHz),it can work throughout the world. 3.It supports SMS communications or GPRS TCP connection and receives position information through cell phone message or look into track on the internet. 4.It provides such functions as SOS Alarm,geo-fence function,overspeed warning,historical data upload,parking throttle upload and moving vehicle tracking timing upload. 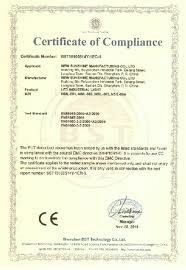 5.It is equipped with highly reliable electric circuit design and complies with electronic industry standard.